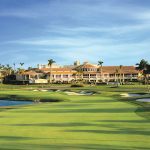 Book a golf package based on your preferences. 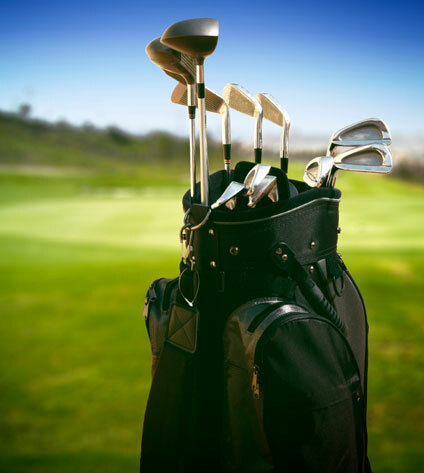 Save on your K-Club Golf Packages and travel in style. 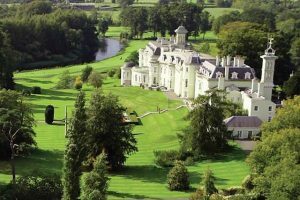 Built in 1832,The award-winning K Club is set on 550 acres of mature parkland with the River Liffey flowing through the estate. 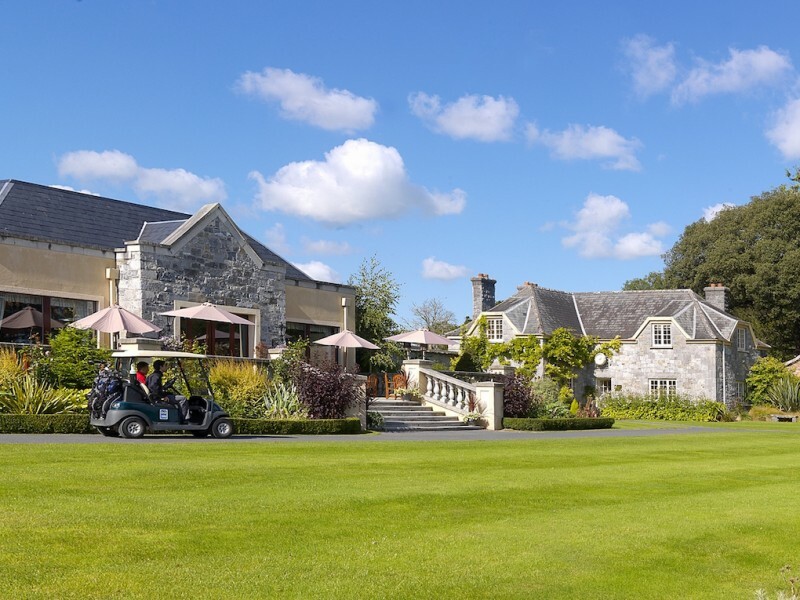 Boasting 4 fantastic restaurants, the K Spa, 2 championship Arnold Palmer designed golf courses that have hosted the European Open, The K Club exudes 5-star opulence. 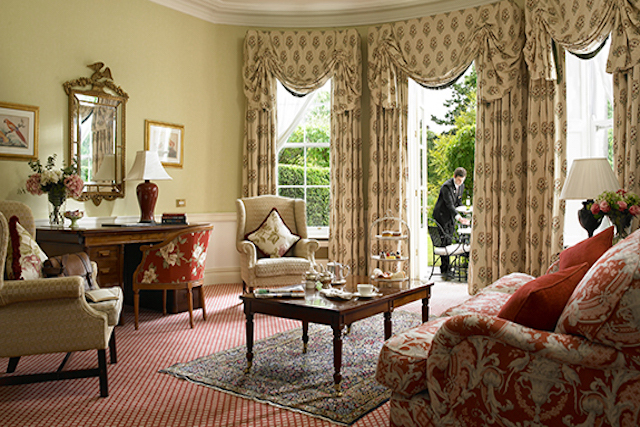 The 140 beautifully furnished bedrooms have hand-painted bathrooms, with suites providing stunning views of the grounds and River Liffey. 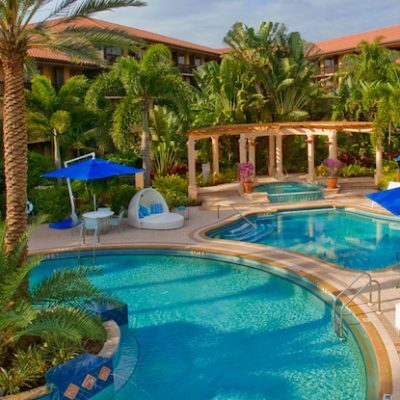 They all feature satellite TVs, DVD players and free Wi-Fi. Indulge in pure luxury in the K Spa which has an indoor swimming pool, gym, private spa baths, hot tubs and many treatment rooms. There is also an on-site beautician and hair salon. The four on-site restaurants include the new K Thai Restaurant, which serves Thai and Asian cuisine, Legends Restaurant, a bistro restaurant serving a range of European dishes and the River Room Restaurant, which is a fine-dining restaurant with a traditional menu. Guests can enjoy a drink at the Media Puzzle Bar. 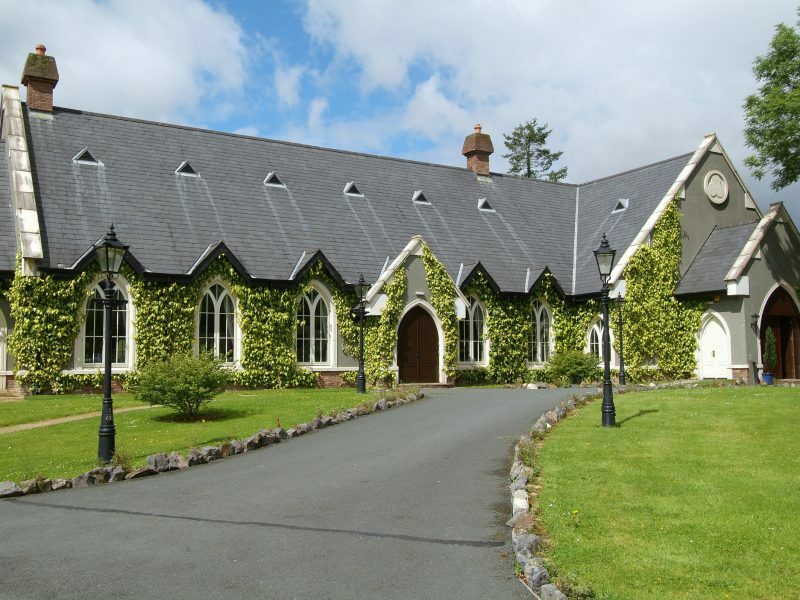 The K Club can provide golf tuition, and many other outdoor activities available include horse riding, clay pigeon shooting, falconry, tennis, archery and fishing. There is also a playground and a kids club. The K Club is located a 40-minute drive from Dublin Airport and Dublin city centre. The final run of six holes remains excellent – finally the holes have interest off the tee and thrilling approaches – but the preceding 12 holes have just two holes of note: the 4th and the 7th. The par three 8th is also a good hole, but it’s made by the green being perched high on a mound with a gigantic bunker tucked beneath. The course in general is just over-cooked. Honestly, I think what the Smurfit lacks is subtlety and genuine intrigue. The most impressive part of the course – apart from that final stretch of holes – is the greens. The Island Golf Club, to put it quite simply, is one of the finest links golf courses in the world. 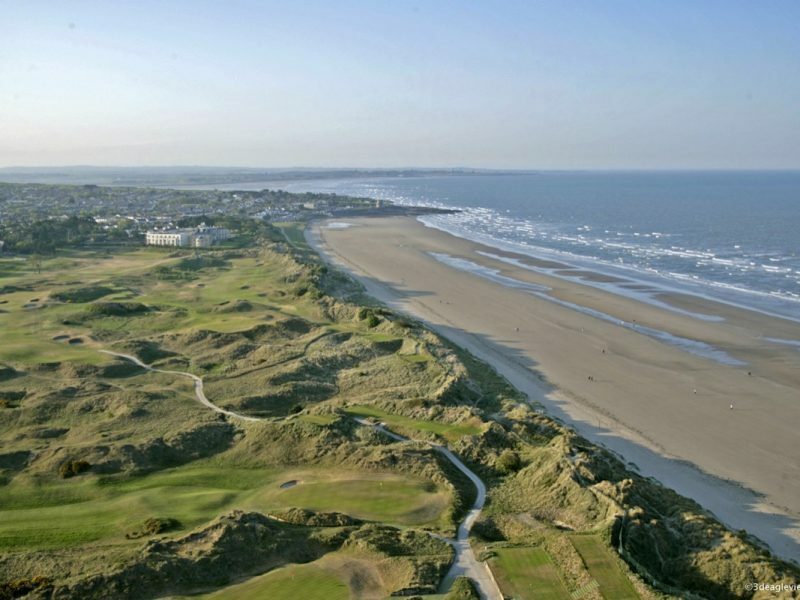 Just why it is generally not spoken about in the same breath as Ballybunion, Royal County Down and Waterville is a mystery but make no mistake that The Island is in that league. 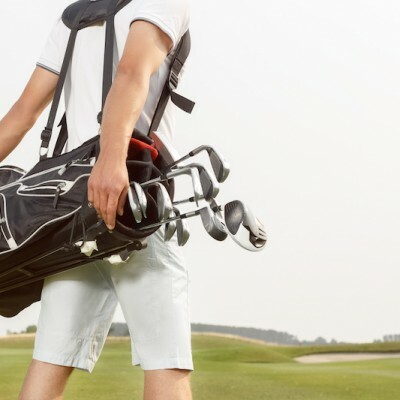 The course will tantalize, tempt, satisfy and infuriate but at the end of the round you will be well aware that you have just played a very special golf course. It is that good. Having played in the Irish PGA Championship at The Island in 1999, Darren Clark proclaimed the course "a fantastic links which tests every club in the bag". This is no understatement. Like most great links courses, The Island has a long history attached to it. It was back in the 1880's when four well to do bachelors rowed across the inlet between Malahide village and "the island" to inspect the territory and quickly returned to spread the word. 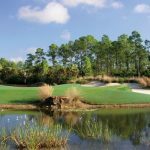 Soon, a group of ten local men clubbed together to lease the land and so was born The Island Golf Club. The club remained strictly private until after the Second World War when a lack of finance prompted the move to membership. The course was only accessible by boat from the Malahide marina until 1973 and though these days are now gone, what remains is a traditional, world class links golf course that rivals the very best in the world. 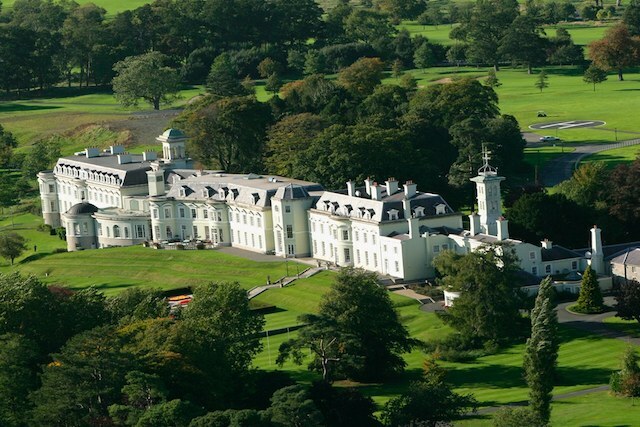 The K Club, near Dublin, illustrates the difference between a great golf course and a great venue. The plush retreat is without equal as a tournament site -- it's easily accessible and neither players nor officials will ever have to step outside the walls of the estate. 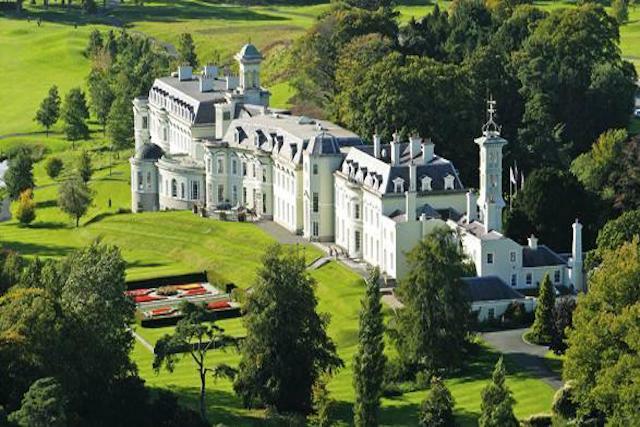 The K Club is highly rated (and the hotel superb). Of the two courses, the Palmer is consistently ranked above the Smurfit, but word is that the Americans prefer the Smurfit course. Fair enough. 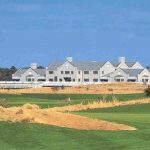 Bruce Selcraig (the American golf writer) was brutal about the Palmer because such courses are so common in the US… maybe the Smurfit is substantially different. There has been a bit of back-and-forth on the course. The quality of the course was debated... but most opinions... say the Smurfit is too manufactured, too false, and the design uninteresting. It’s all enormous curves and shamrock bunkers.